Andean prophecy foretells the rise of a New Humanity, where we will integrate our action, intellect and love to consciously evolve our species. As practiced by the Q’ero and other Andean masters down through the ages—and preserved in modern times through Juan Nuñez del Prado and his son, Ivan—the mystical tradition is a sober and pragmatic, yet magical and joyous, retraining of the self to divest yourself of heaviness, empower your energy body, and refine your consciousness. Its promise is not that you will leap beyond your humanness, but that you will live more fully, naturally and joyously as a human being. The tradition teaches the “art of energy.” Paqos, (those who practice the tradition) ground their practice in four primary arts. The art of remembering who you really are. You are a Drop of the Mystery, and your life is a gift from the living cosmos. In the span of life between the arriving and returning, your primary purpose is to live the fullness of your being. Within you lies the seed of your perfection, and all of the Andean arts are about accessing and growing the seed of the Original Self. The art of being a paqo is to cultivate joy and well-being for yourself and others. 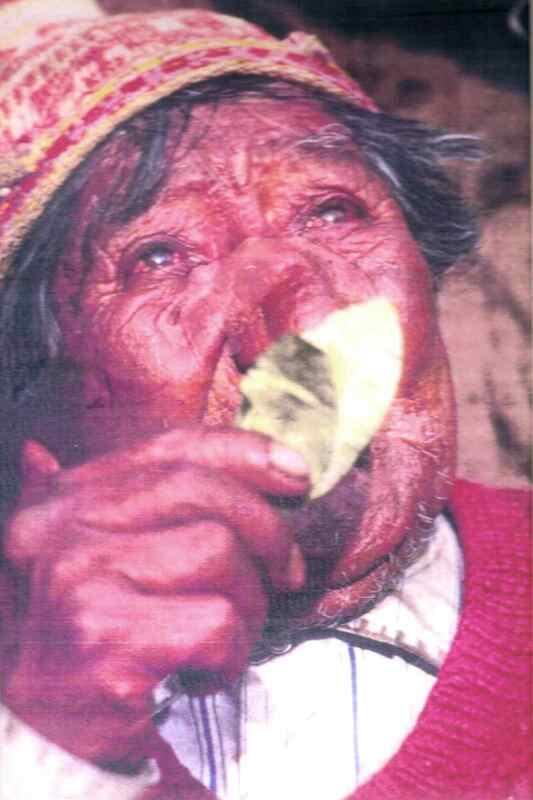 The Andeans call their sacred practices pukllay, which means “play” in Quechua. A paqo is a being of joy, at play in the field of living energy. The art of being a paqo is to always be in conscious ayni—energetic interchange—in the cosmos of living energy. The art of being a paqo is to become an ecologist of your energy environment. The three-part training teaches you to master your energy body, working with energies outside your energy bubble, with those at the integration point between outside and inside, and with those already inside your energy body. To contact Joan, email her at QentiWasi@gmail.com.